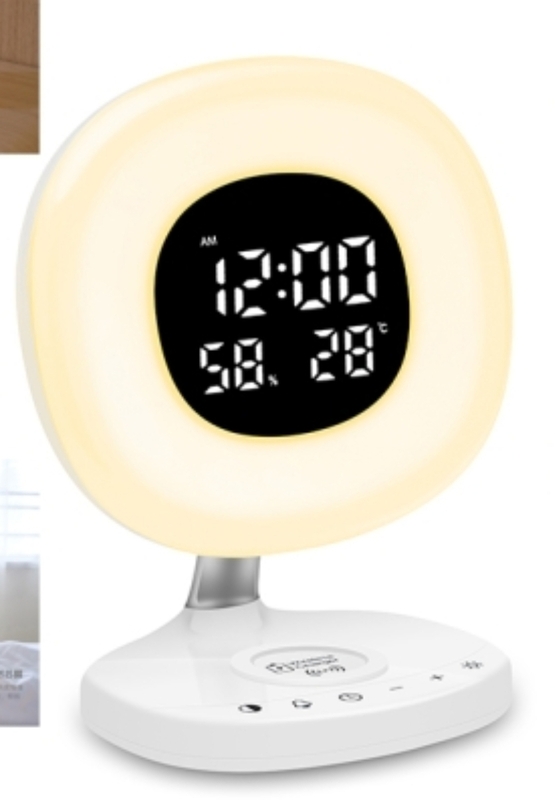 Feature: This wake up light offers simulated sunrise effect in the morning. It comes with 8 alarm sounds for your selection. The user-friendly touch sensing control panel simply makes it stand out from the rest. This wake up light is built to last for years.
. Wireless charger, charge for iphoneX/iphone 8/ iphone 8plus, Samsung Galaxy S9/S9 plus,S8/S8 plus, S7/S7 Edge, Note 8 etc.